Android控件大全免费下载 - 开发书籍分享 - 捡代码论坛-最全的游戏源码下载技术网站！ - Powered by Discuz! 对于 LinearInterpolator ，变化率是个常数，即 f (x) = x. 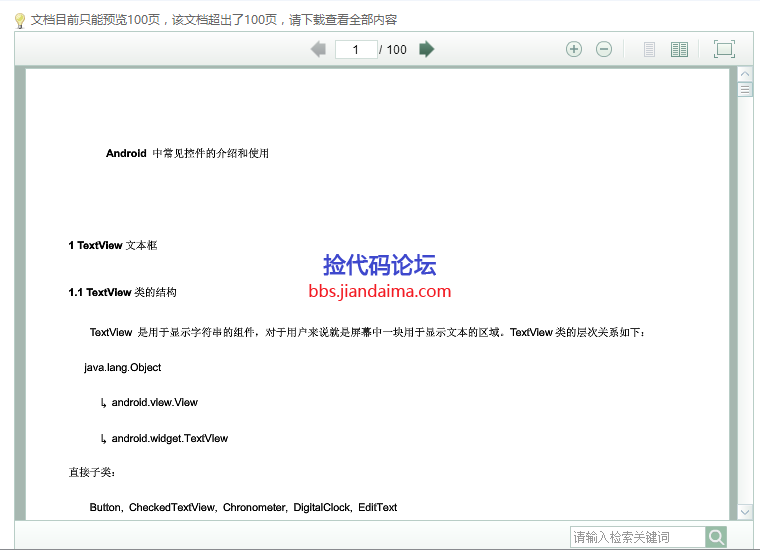 当配置list发生修改时，是否调用 onConfigurationChanged() 方法 比如 "locale|navigation|orientation". activity启动方式， "standard" "singleTop" "singleTask" "singleInstance"
activity显示的模式, "unspecified" 默认值 "landscape" 风景画模式，宽度比高度大一些 "portrait" 肖像模式, 高度比宽度大。 "user" 用户的设置 "behind" "sensor" "nosensor"
GMT+8, 2019-4-20 11:07 , Processed in 0.195961 second(s), 41 queries .